Detunized has released DTS025 – Shak 2, new sound library for Ableton Live featuring the Roland SH-2000. This somewhat toylike synthesizer was introduced in 1973. It´s an analog single-oscillator keyboard with adjustable cutoff, resonance and LFO modulation on filter and pitch. Below its 37-note keyboard are 30 colorful tab switches for the selection of such funny presets like Frog Man, Singing Voice or Hawaiian Guitar. Although the sounds of these presets are far away from what their names imply they are fun to play with. The 130MB Live Pack includes 22 sets of samples from the SH-2000. Through combination with Ableton Sampler´s FX and modulation capabilities a colorful palette of substantialy processed instruments was programmed. In order to keep an eye on the original sound of the SH-2000 most of the Live instruments are equipped with a Kill Switch. 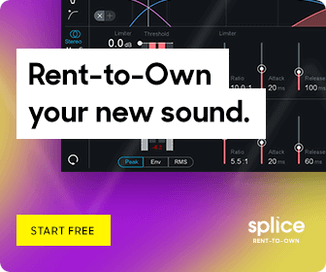 This instantly allows to return to the unaltered and original preset sound. 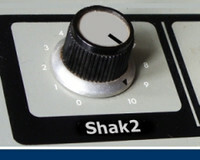 The Shak 2 Live Pack is available to purchase as an instant download for 6.98 EUR. Subscribers can purchase DTS025 + DTS024 – Phase Facets Live Pack for 4.98 EUR. Detunized also offers a 5.55 Euro discount on every 4th/8th/12th/16th item in the shopping cart. 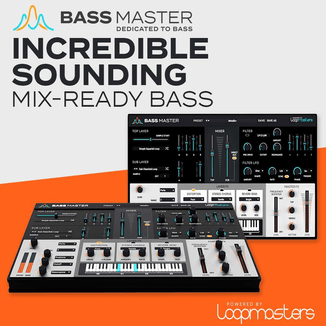 All releases from the Live Pack Subscription, the Live Back Pack catalog and the Reason/FL Studio Line are included in this scheme.